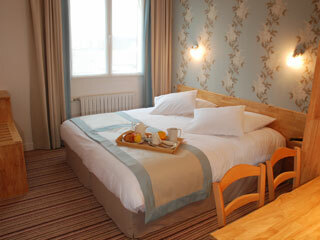 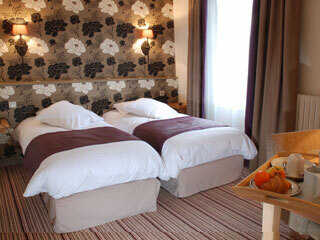 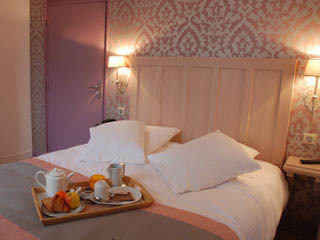 Hotel Les Fleurs located in Pontaubert, between Vézelay and Avallon (89, Yonne), is labeled "Logis”. 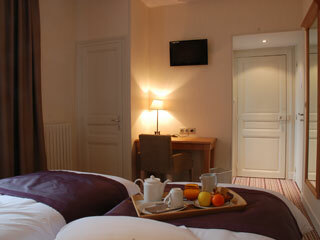 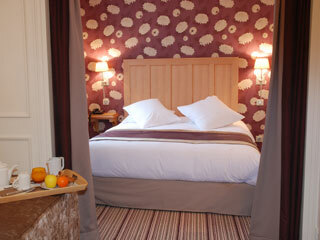 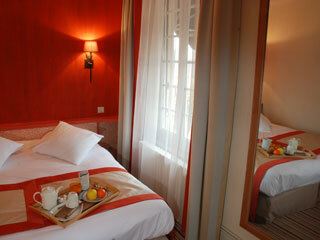 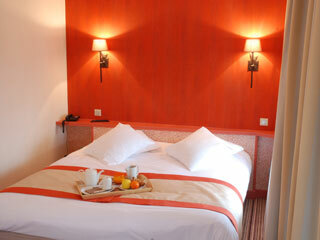 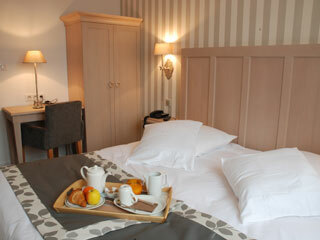 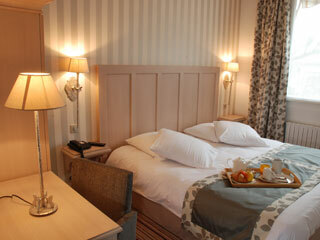 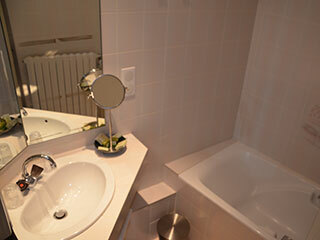 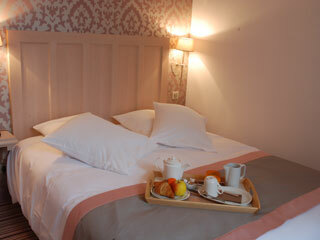 It has 7 charming bedrooms all furnished differently with garden and terrace. 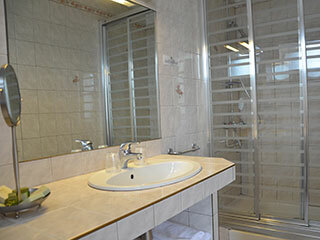 The calm and high brightness of these will fill you with joy and pleasure. 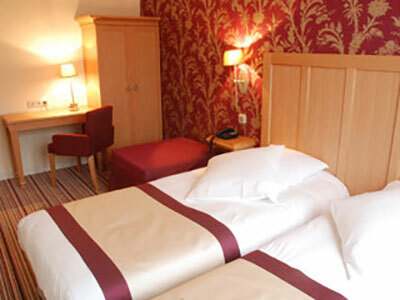 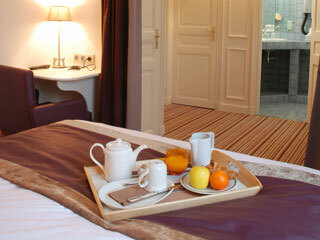 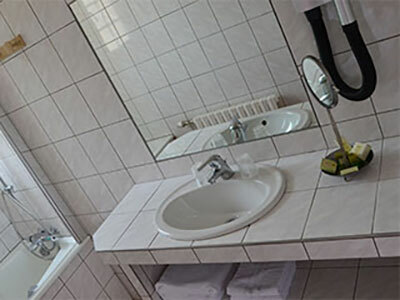 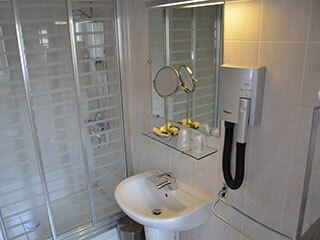 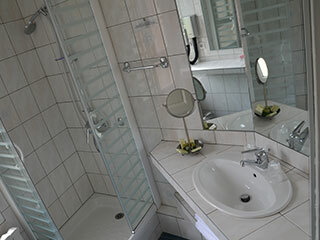 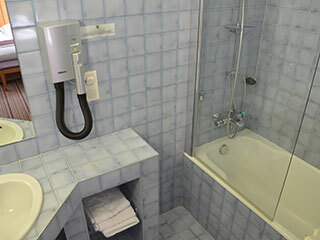 The hotel does not have disabled access, all our rooms are located on the floor of the hotel. 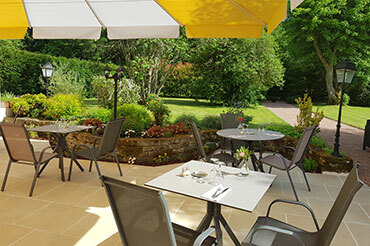 The Hotel-Restaurant Les Fleurs located in Pontaubert, near Vezelay and Avallon (89), welcomes you throughout the year in its charming establishment labeled Logis.